If you feel you are not getting over the stress of a crash, you could be suffering from anxiety or panic attacks. Stress, depression and anxiety are a growing problem in our hectic modern world. 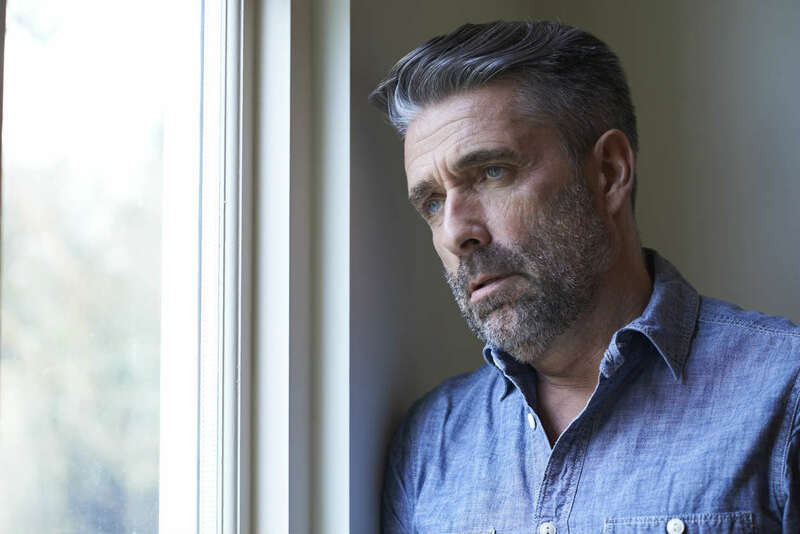 A major, traumatic life event, such as being involved in a car accident, can lead to mental disorders such as anxiety, panic attacks or phobias. If you feel that your involvement in a car accident has caused you to become more anxious, or you are suffering from panic attacks, you should seek help. We all understand that we need to put in a claim following an accident to cover our medical bills, or to compensate us for lack of earning while we are incapacitated. However, we don’t tend to think so much about claiming for mental health issues that have arisen from a car crash. These issues though, may be even more serious and long lasting than our physical injuries. Physical injuries often heal much faster than emotional or psychological wounds. If you are left suffering from severe anxiety, this could adversely affect your entire life. It could affect your happiness for many years. It could also affect your ability to gain employment and retain a job. A St. Louis car accident attorney can help you to get the full compensation you are entitled to under Missouri law for all your injuries that have resulted from a car crash, whether they are physical or mental health issues. How do you know if you are suffering from a disorder? We all get shaken up after a car crash. It’s normal to feel out of sorts for a while, but for most of us, this is short lived and we move on with our lives. If you feel you are simply not getting over the stress of the crash, you could be suffering from anxiety or panic attacks. Look out for the symptoms and be aware of them. Do you feel stressed out about minor things? Do you still feel shaken even months after the accident you were involved in? Do you ever feel short of breath or dizzy? Does your heart race or feel as if it is skipping a beat? Do you find you avoid certain situations? Are you more inclined to stay indoors and avoid social contact? Do you feel apart from others, slightly otherworldly? Do you often worry about death or disease? Perhaps you suffer from cold sweats, chills or feelings of nausea. You may experience hot flushes, numbness, tingling or chest pains. These are all signs of a panic disorder and could certainly signal a need for a compensation claim to help you get the help you need to overcome these problems and move on with your life. We all deal with things differently. Don’t think that because the car crash was only minor, that you are not affected. If you try to avoid how you are feeling, if you try to hide it or brush it off, it may only get worse. Get help as soon as possible. To pursue a claim, seek help from a competent St. Louis accident lawyer at The Hoffmann Law Firm, L.L.C. Give us a call 24/7 at (314) 361-4242 for a free and private case evaluation.